No one is saying that Albo is "white-anting" Shorten in the way that Abbott is Turnbull. But you’d have to still have the lens cap on, to not see that Labor’s factions have been moving across the battlefield for a good 18 months. In the wake of the Super Saturday byelections, and the entirely unsurprising result -- seats did not swing towards the government, and the Liberal v minor party contest in Mayo went exactly as polled -- there has been a bit of open season, from the left, or from the Labor Left, anyway, about any sort of speculation about leadership, internal party movements, etc, etc. The attacks on News Corp are fair enough -- the attacks on News Corp are always fair enough -- because the coverage was as mendacious as usual, tying the particular contests to the very abstract "most preferred PM" rating, and suggesting an apocalypse was innocent. 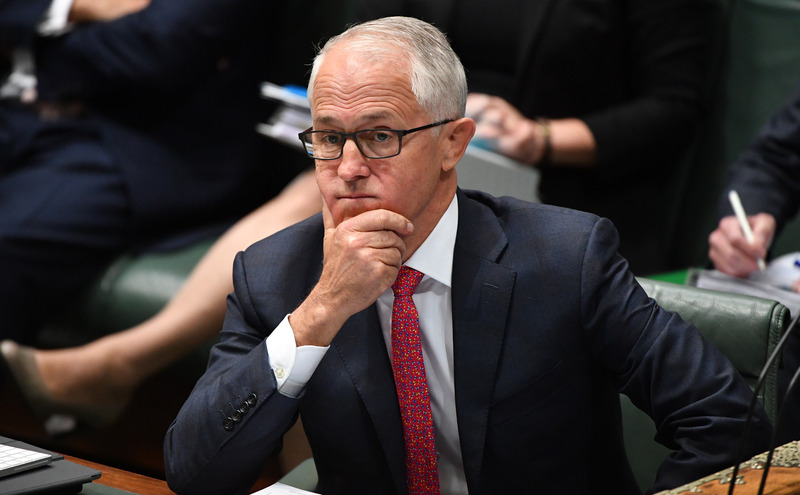 But several news outlets made the trek to Longman and Braddon and found the same thing: the major parties were on the nose, the same rank dissatisfaction spreading through the country and the Western world. Crikey readers sift through the remains of Labor's byelection victories. Labor is obviously happy with its victories in the Super Saturday byelections, but the Liberals aren't the only party with some soul searching to do.